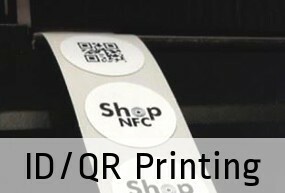 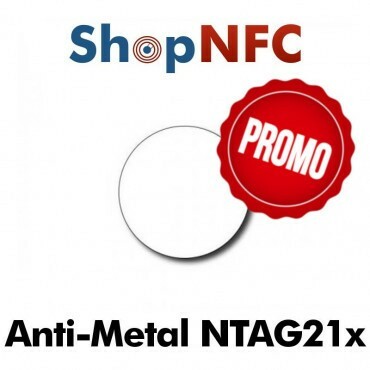 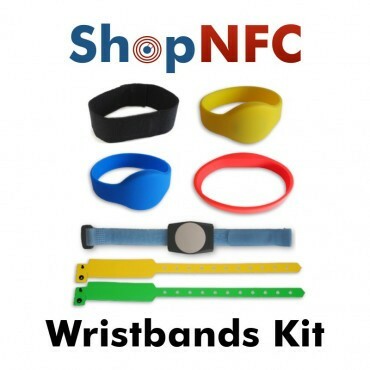 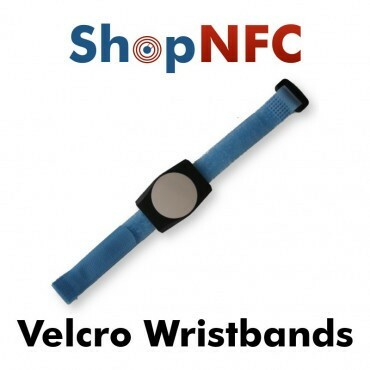 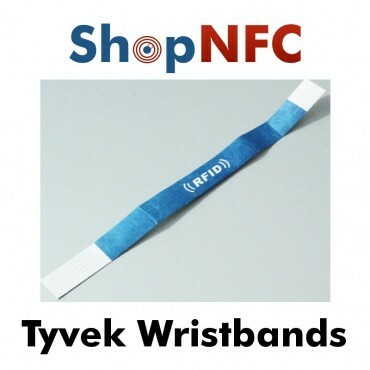 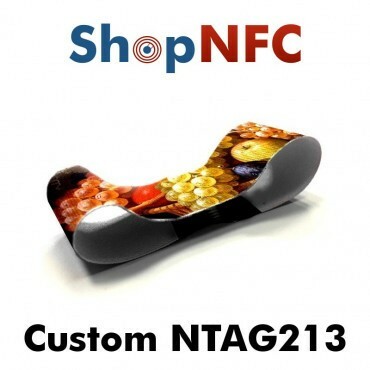 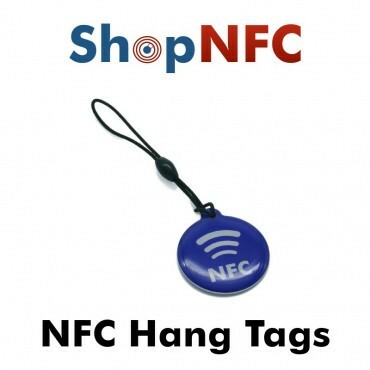 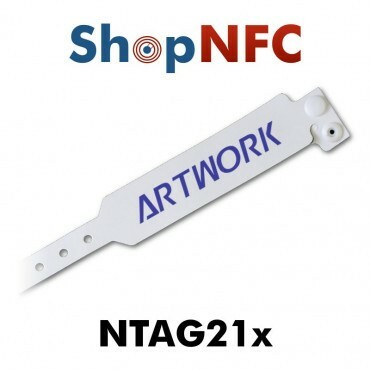 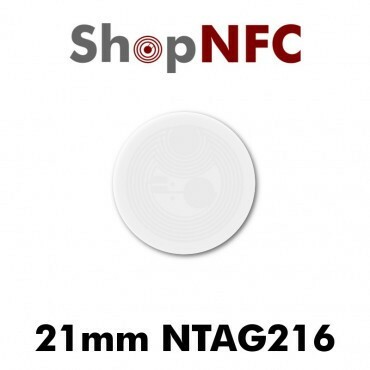 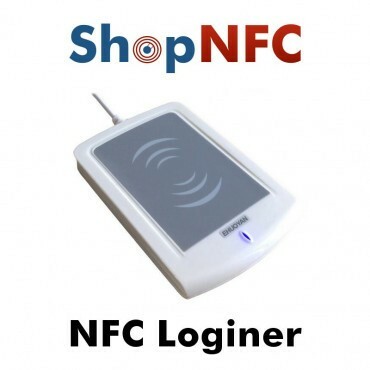 These Identification NFC Wristbands are very useful in case of Events, Concerts, Exhibitions, or for Holiday Villages, Amusement Parks, Campsites. 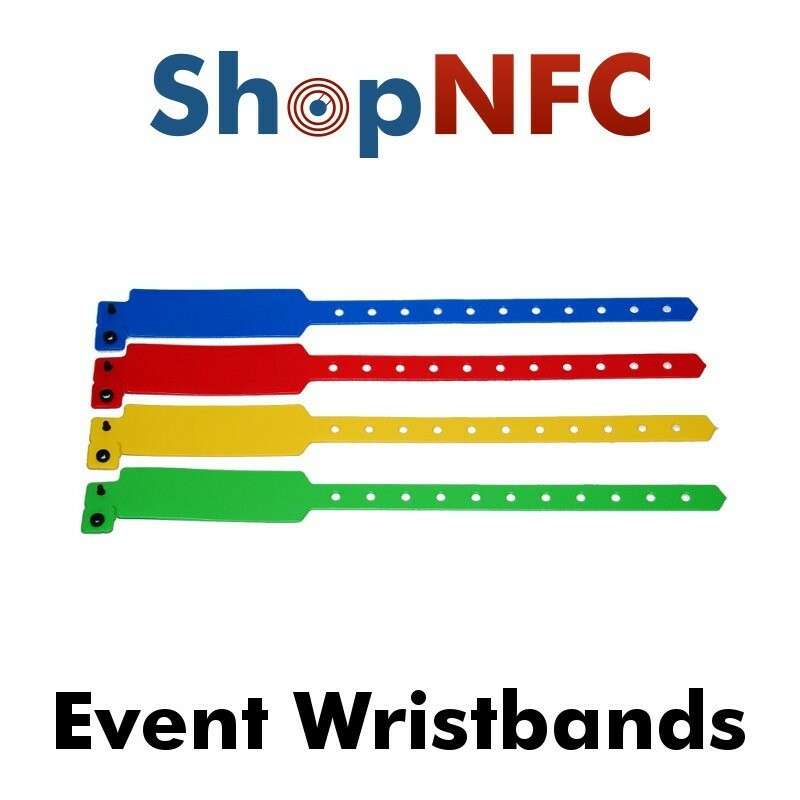 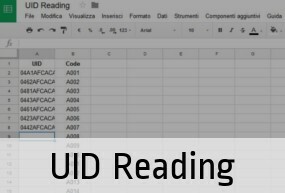 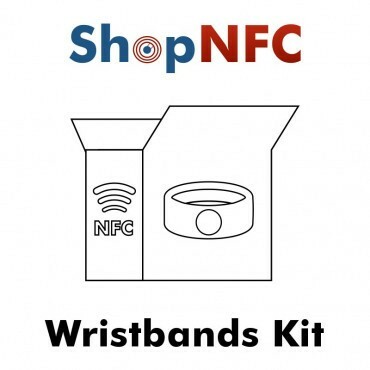 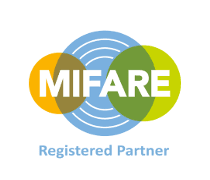 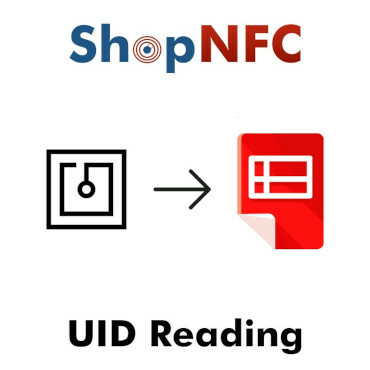 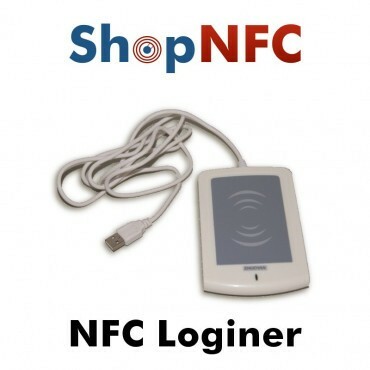 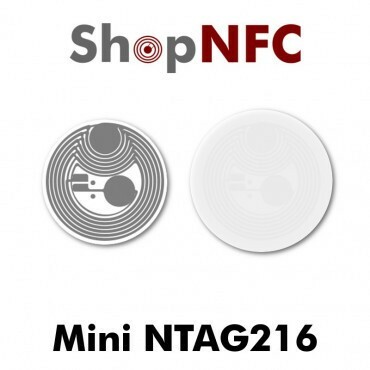 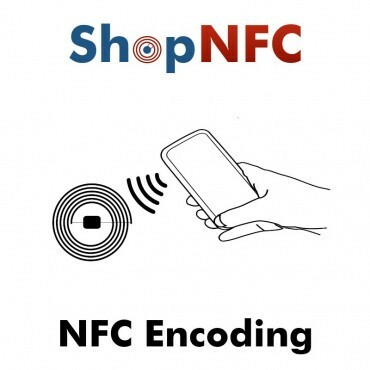 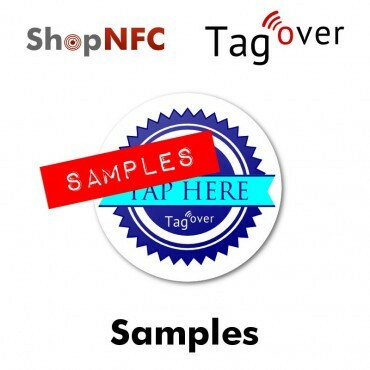 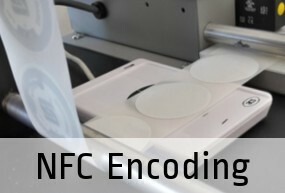 You can pair each Wristbands to a Person, thanks to the unique ID of every NFC chip; then, you can use them for Access Control or for Payments. 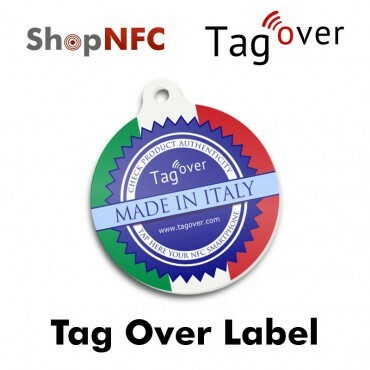 Made in Italy, with High Quality materials. 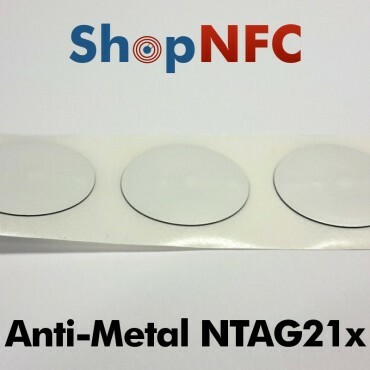 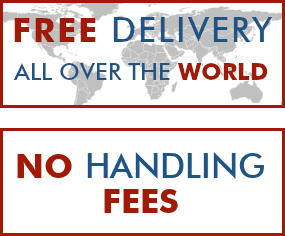 Thin Width: 11 mm / 0.43"
Large Width: 22 mm / 0.86"